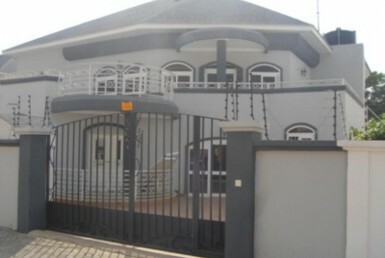 3 Bedroom house for rent in Buena Vista Estate. This 3 bedroom house is en-suite, guest washroom,back up generator, fitted kitchen, in built wardrobes, water reservoir. 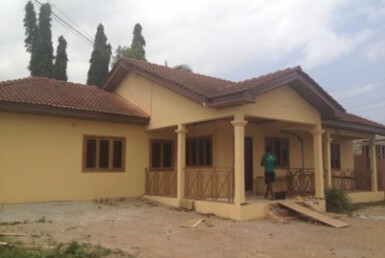 Uncompleted house for sale in Spintex.